I miss my Daddy an extra lot today. See: How do you start a post like this? 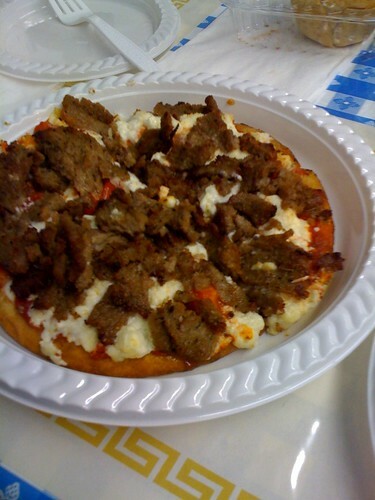 Gyro Pizza at Papa Cristo’s, originally uploaded by !!! :: jozjozjoz :: !!!. Jacqueline C. A warm welcome and visit from Chrys Chrys! The jozjozjoz.com archives for Wednesday, June 24th, 2009.